A well-known thing is that with increasing the website traffic and with the growth of a number of visitors you get the progressing amount of spam. This problem is especially strong for blog owners, who have to maintain the communication with readers through comments. And the interaction becomes harder when most of the received comments appear to be spam. It engages website owners to use various tools to protect their content from tons of spam. 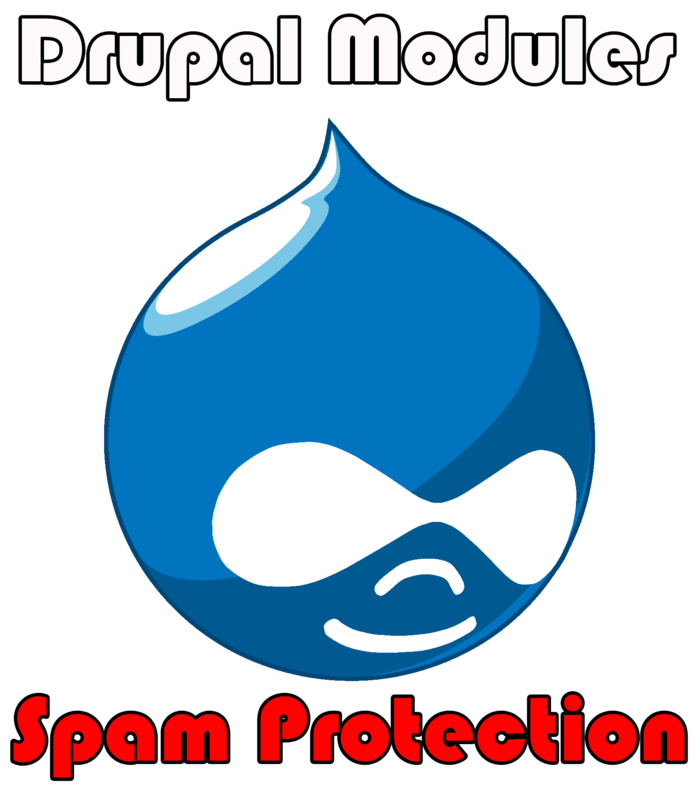 When it comes to Drupal development, there are different modules aiming to prevent spam. Let us have a small overview of the most popular of them. CAPTCHA is a common-used test to determine whether the user is human. This module is applied to any user on Drupal site filling the web form. This solution works well in many situations. CAPTCHA generates words which users have to type. It protects emails, registration, comments etc. as computers cannot pass this test. The reCAPTCHA module is the improved CAPTCHA. It provides even more powerful defense by using actual books’ scans and placing text to the image. The sad thing about CAPTCHA is that is incompatible with Drupal built-in caching mechanism as well as with all related with CAPTCHA modules. And when using Boost module which increases performance by caching pages, pages with CAPTCHA cannot be cached by Drupal. The solution here is a new Boost Captcha module which provides static page caching with CAPTCHA on them without running into errors by allowing the CAPTCHA to be reloaded using AJAX when a user starts filling in the form. The Spam module provides complex protection and uses several filters that and rate content by scale from 1 to 99. The more rates the content gets, the more it is likely to be spam. The average rate received by different filters determines whether the content is spam or not. The module even allows creating custom filters with the use of regular expressions. The auto-learning capabilities of filters provide permanent data actuality for detecting spam. Spam module can become a great alternative to classic CAPTCHA. This module protects any forms on your Drupal website from spam submission. Spamicide works in the following way. It adds an input text field with some description to any form and hides it with CSS. Human users do not see this field and leave it empty, but spambots see the naked HTML and will fill it to pass the validation. In this way, if the field appears to be filled the content will be rejected. It is a pretty basic tool, that would be probably passed by serious spambots but still elegant and effective for less advanced ones. One more simple module which, as seen from its name, blocks posts and comments from anonymous user with links inside them. As most of the spambots do not register and post advertising links, this module works effectively. If a real anonymous user tries to post a comment with link, he will be informed of the reason of failure. Spambot module prevents fake automatic user registrations be checking provided emails an IP at www.stopforumspam.com database. If they are marked as spammers, the registration will be blocked. Moreover, those users that are already registered can also be checked, and if been found in database they can be deleted. This module is alike the Akismet for WordPress and also uses external antispam service for prevention spam. The supported services are TypePad, Akismet and Defensio, and you can choose the antispam service you want. By combining different modules you can reach highly effective, complex spam prevention. In choosing the ultimate solution, try to draw on the way to catch spambots in being not humans, but not forcing users to prove that they are humans. This will bring more loyalty from your valued visitors. Mollom is a unique intelligent web service providing the unified solution for all spam issues. Not only will it control the quality of the posted comments but also will analyze messages in contact forms, blogs, forum posts and others. Mollom takes into consideration the post content, the poster’s reputation, uses the history of activity on all websites of its network to define where the post is spam or not. It is rather a human moderator than a programming solution. In case of unsureness Mollom uses audio or visual CAPTCHA. It helps not only to identify spam posts, but also to prevent non-spam content to be misdiagnosed. If, after all, spam is found on the site, it can be reported to Mollom in order to future secure.